NAPOLEON/LYNX is a world leader in the manufacturing, distribution and marketing of garage doors and garage door components. Privately owned for over 25 years, the company began manufacturing garage door springs and hardware from a small factory located in Montreal, Canada. As the Canadian door market grew, we recognized the need to expand our product line to accommodate our customers with a wider selection of products. In 1977, we (Lynx) became the first company in Canada to manufacture residential and commercial electric door openers and soon included the distribution of residential and commercial steel insulated doors. As the 1980's approached, the company expanded again with the introduction of its own line of garage doors known today as the Encore and the Uni-Com. The success of these new products led to the acquisition of one of Canada's largest door manufacturers, Ambassador Manufacturing. With this investment we were able to continue the existing products offered by Ambassador and to develop new products for our industry. Lynx Industries was well on its way to becoming the only full line manufacturer in Canada. This goal was achieved in 1985 with the acquisition of the J.M. Die Company of Mississauga, Canada. a well-known stamping and roll-forming company of garage door hardware. With a commitment to becoming the best in the industry, we found ourselves poised to enter the U.S. market and in 1986 we acquired Napoleon Spring Works (NSW) of Archbold, Ohio. 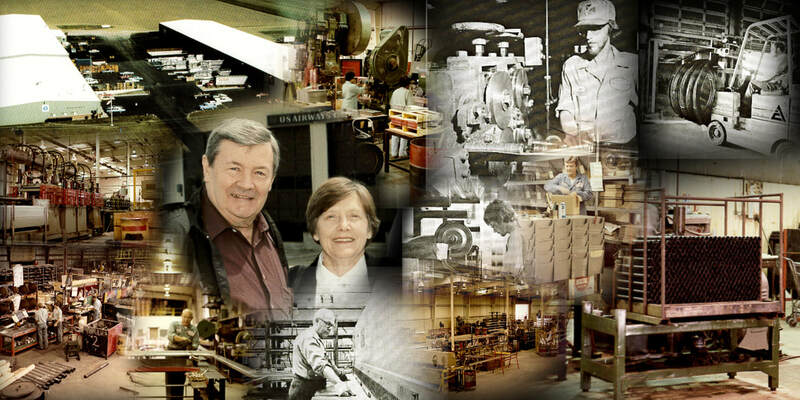 With over 60 years experience in the spring and hardware business Napoleon Spring Works and Lynx Industries were now able to combine their talents to create the best and most complete manufacturer of hardware, springs, sectional doors, and garage door openers in the world. With manufacturing facilities covering well over 500,000 sq. ft. and distributors in over 40 countries, we will continue our tradition as a leader in the industry by working hard and responding to the needs of our customers.